Thomson Law focuses on providing each of our clients the personalized service they deserve. We take a caring approach to family law, because we know that many of our clients come to us in stressful times. We aim to be sensitive to your needs, and at the same time, we look to steer you away from unnecessary battles. At Thomson Law, we have built a reputation on our service. 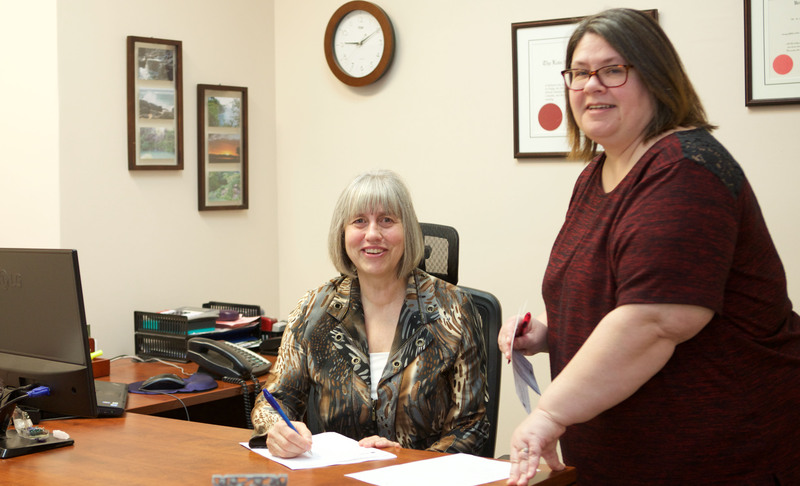 We have helped many families and individuals throughout the Kelowna area in dealing with their legal needs. If you are looking for a lawyer who will focus on your case and offer you competitive prices, contact us at Thomson Law. Mon. to Thurs. : 8:30 a.m. – 4:30 p.m.
© 2019 InfoTelMultimedia.ca - InfoTel.ca - Thomson Law - All Rights Reserved. View our InfoTel.ca listing under Lawyers for kelowna.